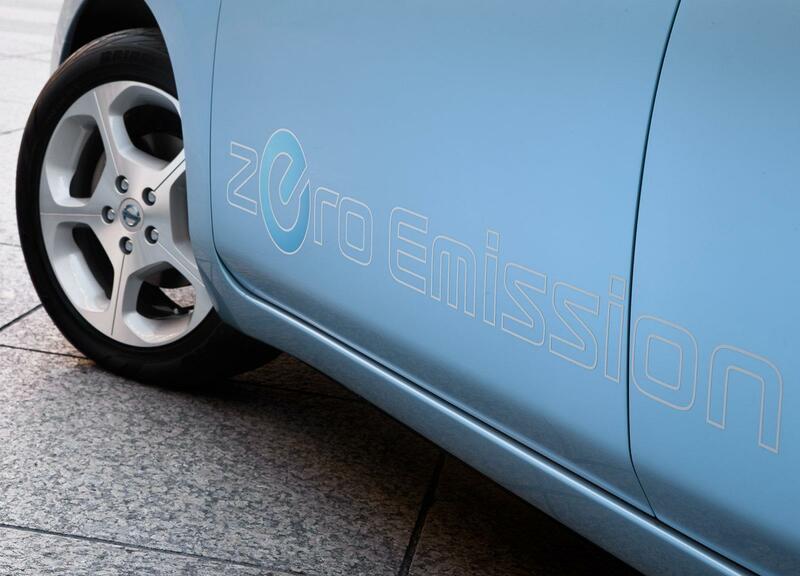 The Government is looking to commit at least £15m (€17m/$23.6m) to boost development of low-carbon vehicles. According to the Government, the purpose is to create investment “highly innovative, industry-led collaborative research and development projects that will achieve significant cuts in road transport CO2”. While we're all for lower carbon vehicles to hit the road like range-extending hybrids, fuel cell, alternative fuels, and to a lesser extent, electric vehicles, we think that money could be better spent on other things, like education. Anyway, first proposals are expected in January 2012.